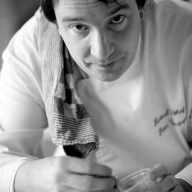 Chefs & pastry chefs are always on the lookout for thoughtful treats to serve with coffee. 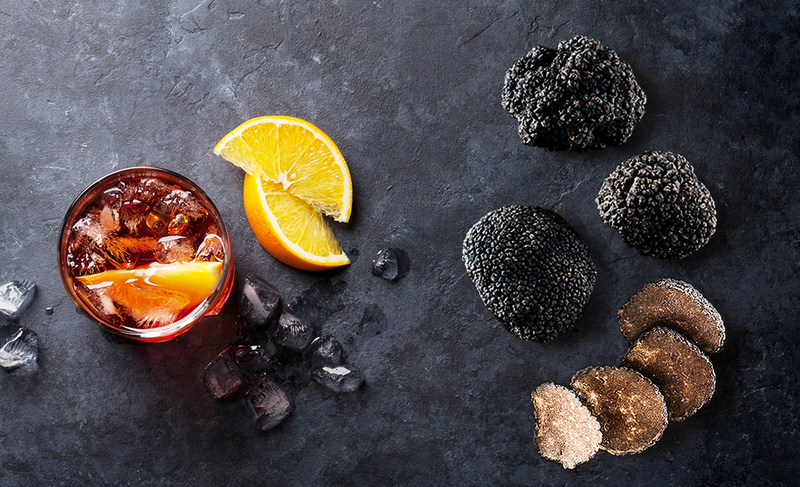 Be inspired by Foodpairing to design the perfect macaron match to your favorite coffee. 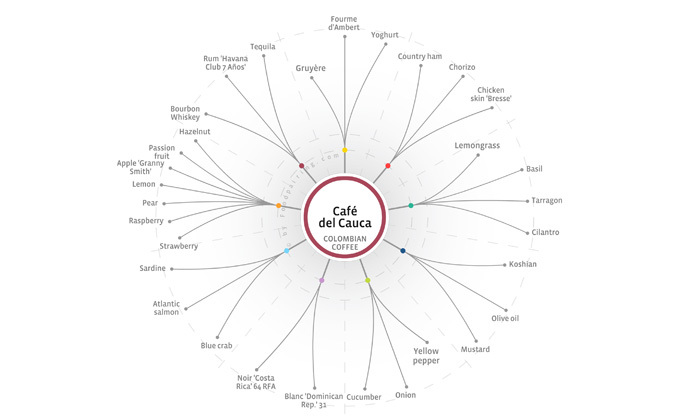 We’ve designed some macaron recipes around Café del Cauca, a Colombian coffee. Macaron fillings come in every color and flavor, but are flavourwise generally limited to fruits, herbs and spices. Use Foodpairing to break with this convention; a cucumber or cheese filling are actually not so farfetched and only a few clicks away in the Inspiration Tool. 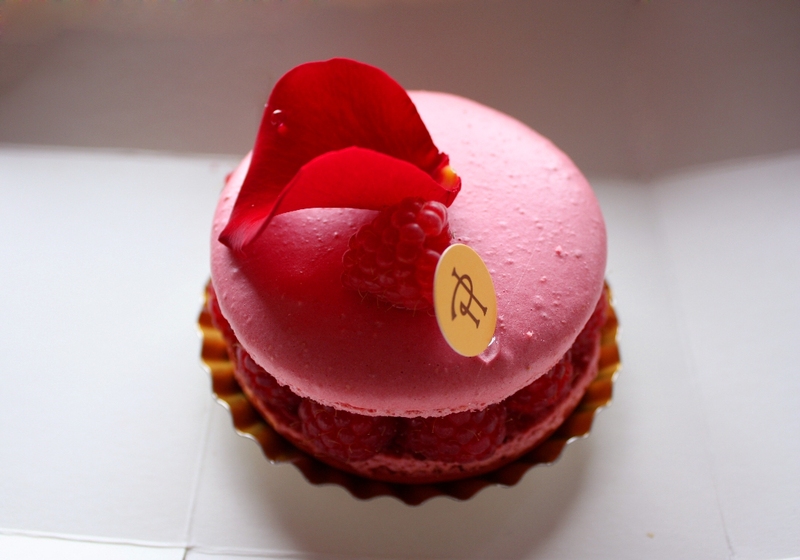 The famous macaron of Pierre Hermé with rose, raspberry and lychee is in fact a very strong Foodpairing combination. 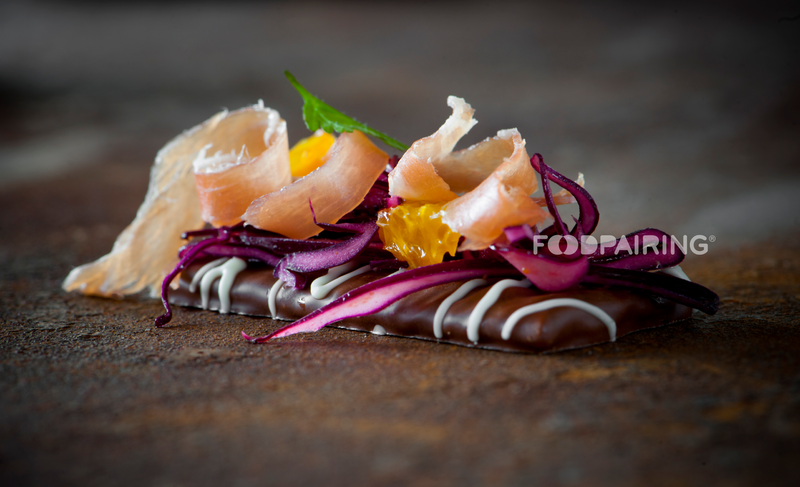 Not only the filling may be subjected to Foodpairing®. The macaron itself has ample space for flavor innovation. Why not replace the almond powder with hazelnut or pistachio? Another trick would be to produce your own flavoured egg white by combining egg white powder and any flavoured liquid (again, use Foodpairing to pick the right flavour). 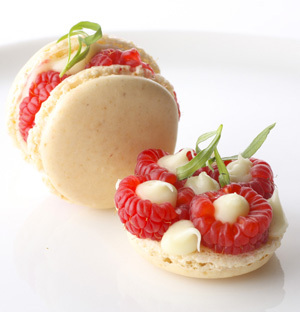 This is really a great way to incorporate new flavours in the macaron without compromising its delicate structure. 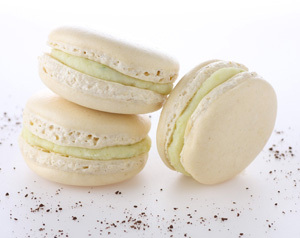 For our Cucumber macaron, we used coffee to make our flavoured egg white. 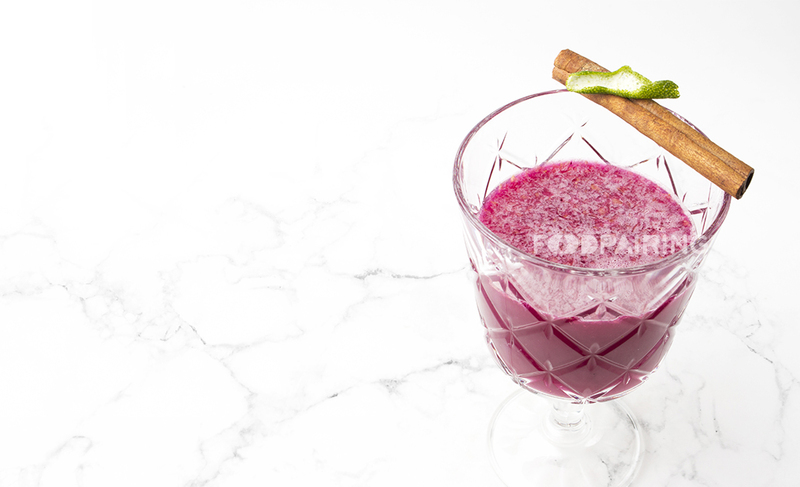 Check out our recipes! Heat the yoghurt and sugar to 60 °C, then pour on the chocolate while stirring. Mix thoroughly. Cool to 35 °C and mix in the butter. Let crystallize. Heat the juice with the sugar to 60 °C. Pour on the chocolate while stirring. Mix thoroughly. Cool to 35 ° C and mix in the butter. Let crystallize. Enjoy!